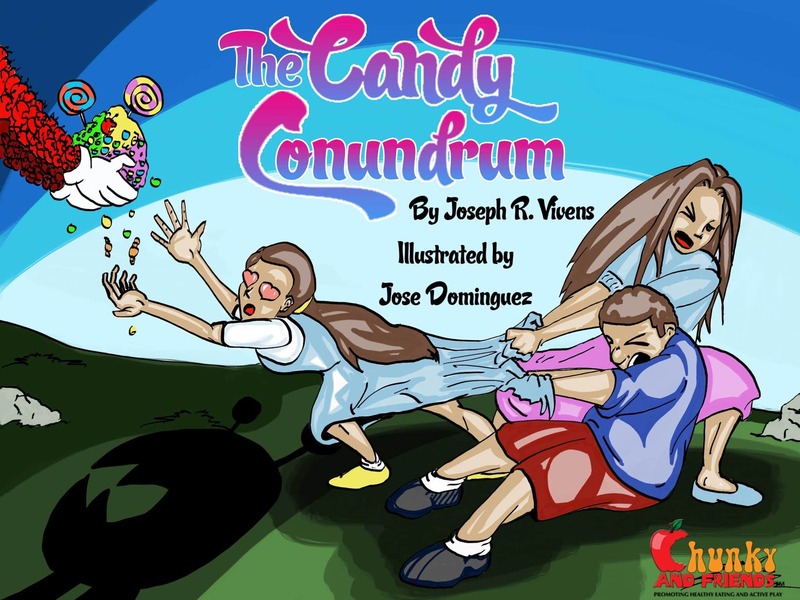 The second book in the Chunky and Friends series, which aims to promote limiting sweets to control weight and promote dental health. The first book in the series, Chunky and the O-Beast, is reviewed here. Want to write a review of this book? Contact us!